Photoshooting for ExamVision in Rotterdam. I was recently hired by the Danish company ExamVision to do a Photo shooting at their offices in Rotterdam. 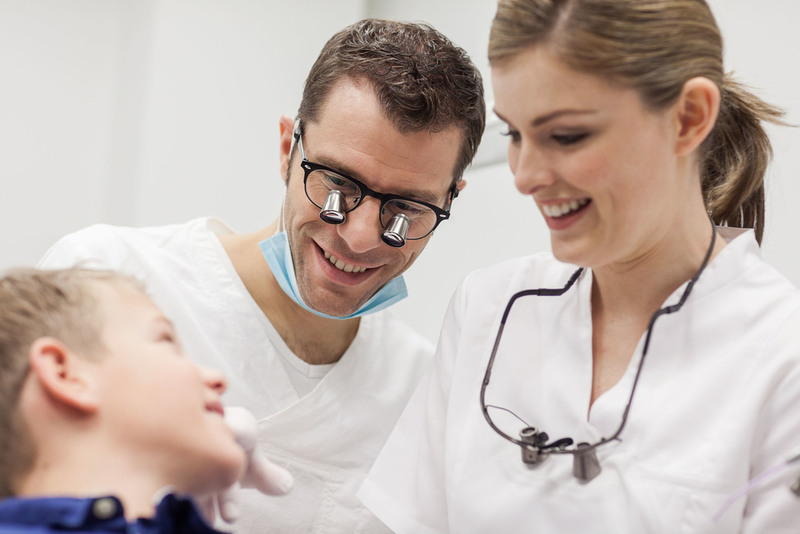 ExamVision produces top quality magnifying loupes for professionals, such as dentists or surgeons, that help them keep a better posture while working. It's been a wonderful experience. I've really enjoyed working with this professional team: Tamsin (client), Marcel (client), Bea (art director), Angelique (makeup artist), Thera (model) and Jasper (model). Thank you so much!